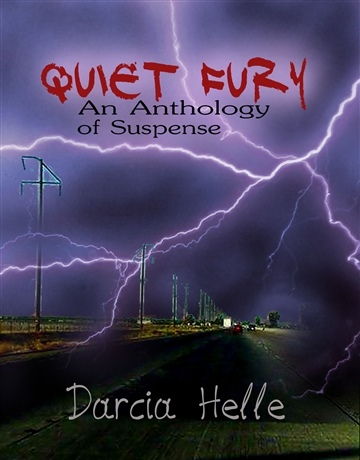 Quiet Fury is a state of being that we’ve all experienced; calm on the surface, rage bubbling underneath. For most of us, that is a brief moment. Restraint takes over. We grumble and walk away. Some allow the rage to marinate until they are consumed. They cross the line, seek revenge, retribution. Or is it satisfaction? These stories explore each individual’s breaking point. Which will win, the Quiet or the Fury? Suspense, random blood spatter and mismatched socks consume Darcia's days. She writes because the characters trespassing through her mind leave her no alternative. Only then are the voices free to haunt someone else's mind.